Overcooking and Under-Eating: A Cautionary Tale. Continue reading "Overcooking and Under-Eating: A Cautionary Tale." 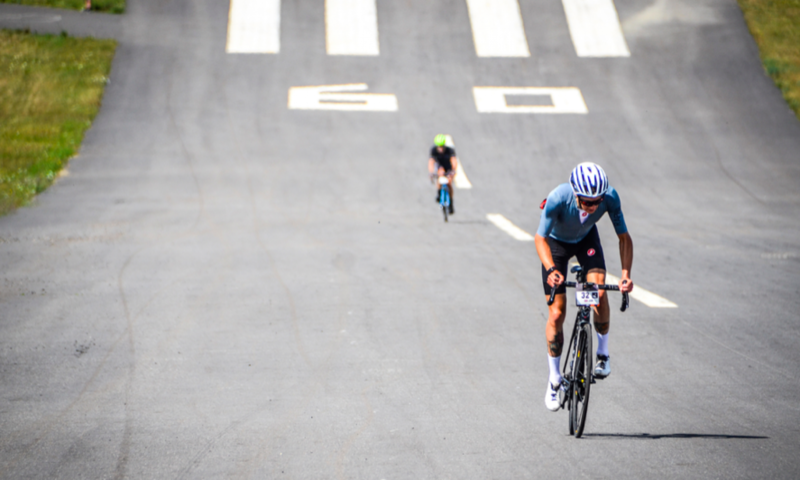 Continue reading "A Little Look at the Haute Route Alps 2018 Parcours"
Continue reading "A Little Look at the Haute Route Pyrenees 2018 Parcours"
A chat with Phil Gaimon: being cold, eating cookies, and racing Cadel (…or not). Continue reading "A chat with Phil Gaimon: being cold, eating cookies, and racing Cadel (…or not)." Continue reading "A Review: ‘Higher Calling’, by Max Leonard"